Cannabis oil in an easy to consume, precisely dose gel cap! Ideal for long last relief. We add high quality organic coconut oil (MCT) to aid absorption of the cannabis oil for optimal benefits. 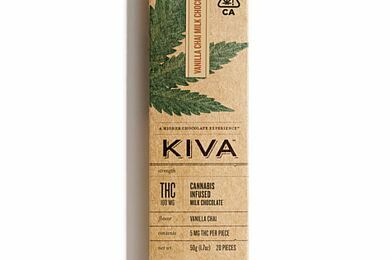 (Use Caution: As with any edible, the effects of this product may be delayed up to 2 hours). 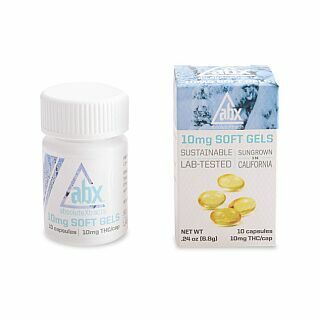 10mg Soft Gels - 30 Capsules. Ingredients: Cannabis Oil, Coconut Oil, Gelatin/ ** All prices include a 15% CA Excise Tax, Oakland Local Tax (since we are licensed out of Oakland), and your local Sales Tax!